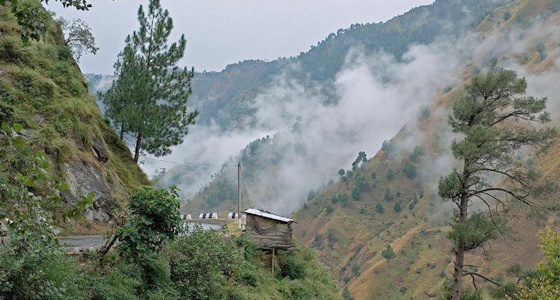 Morning drive to Kasauli, "Kasauli" is a cantonment and town, located in Solan district. This small hill station seems to live in time warp that belongs to the 19th century. 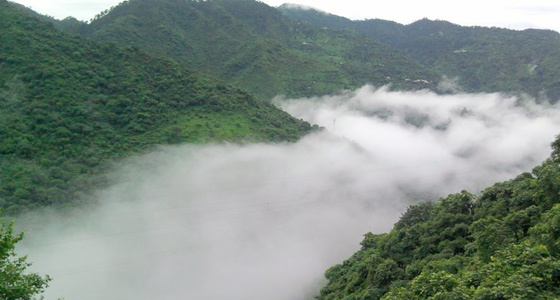 The narrow roads of Kasauli (1951m) slither up and down the hillside and offer some magnificent vistas. On arrival at Kasauli, check in at hotel. Day free at leisure, overnight stay at hotel. 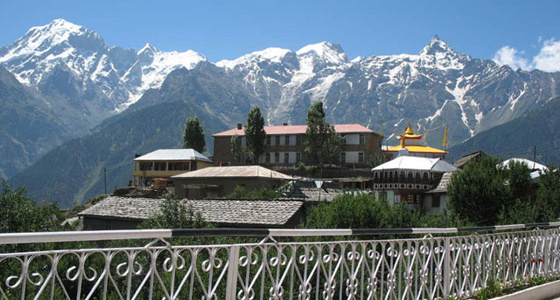 Morning after Breakfast we will take you for sightseeing tour which includes Monkey Point, The Hanuman Temple and nearby places. In the evening visit local market. Dinner and overnight stay in hotel.